for $225,000 with 3 bedrooms and 2 full baths. 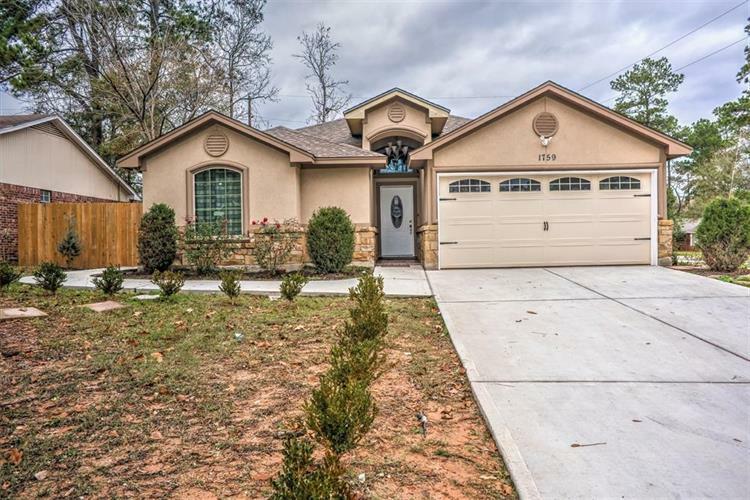 This 1,659 square foot home was built in 2018 on a lot size of 7329 Sqft.. 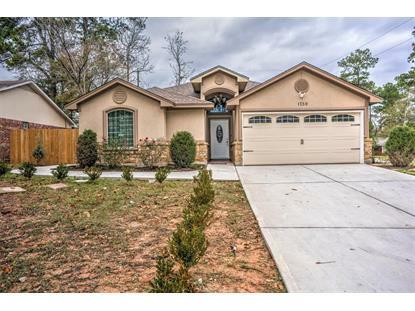 This 2018 stucco custom built with three bedrooms and two baths is beautiful! It features a spacious master bedroom and master bath with a separate tile shower. Granite double sink, garden tub, and walk in closet. All tile throughout out in secondary bedrooms. High ceiling entryway. Granite kitchen countertops. Stainless steel appliances. Great outdoor patio for your bbq's. Close to highway 105, Loop 336, and I45. Great location! Schedule your showing!